UmiharaKawase is back for the third and final time on PC with Umihara Kawase Shun Steam Edition. To celebrate Thanksgiving, Agatsuma Entertainment Co., Ltd. have also announced a special additional bundle – the Umihara Kawase Trilogy Pack! Get all three games in the UmiharaKawase series in one great value Thanksgiving pack! 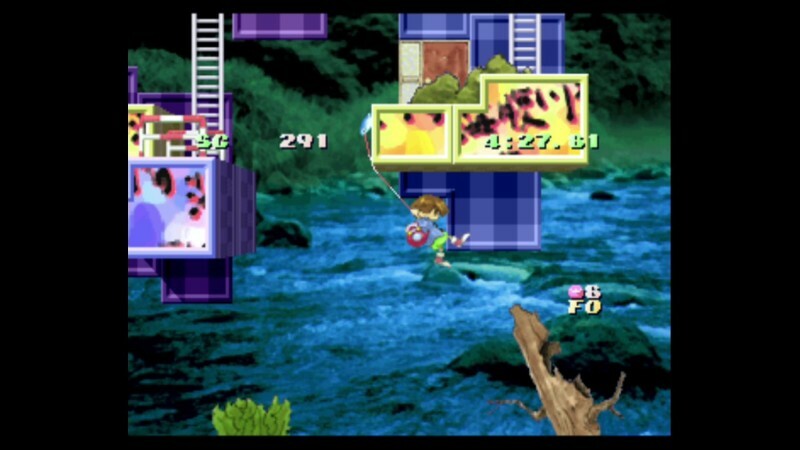 The release of Umihara Kawase Shun Steam Edition on November 24 will be a real treat to lovers of the franchise, fans of Japanese games and lovers of all things retro. Not only is Umihara Kawase Shun available for the first time ever for PC gamers, but this will be the first time ever the game will be officially available to purchase anywhere outside of Japan! It also the third and final launch of the UmiharaKawase series on PC, following the previous launches of Sayonara UmiharaKawase and UmiharaKawase. 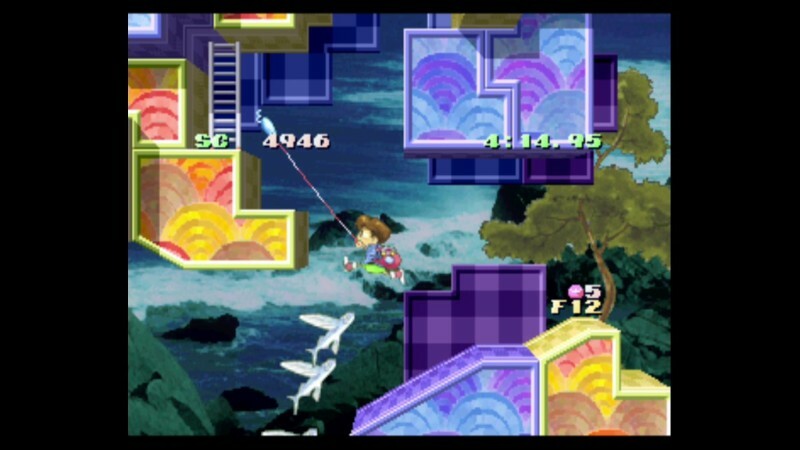 The Steam version of Umihara Kawase Shun also includes all the levels from UmiharaKawase Shun Second Edition and UmiharaKawase Shun Second Edition Kanzenban. 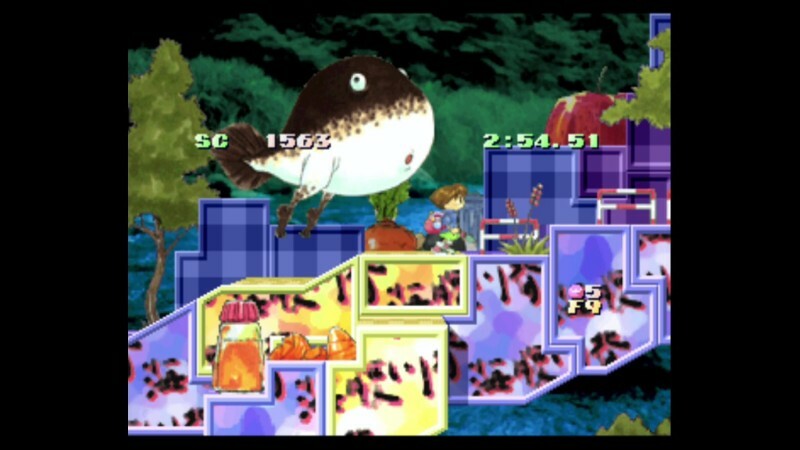 These additional levels were originally made available soon after Umihara Kawase Shun launched way back in 1997 and have now been included to create one mega value Steam game. –Available for the first time ever outside of Japan! –Also includes UmiharaKawase Shun Second Edition and UmiharaKawase Shun Second Edition Kanzenban! –The third and final release of this classic franchise to release on PC. –Created by programmer Kiyoshi Sakai (also programer on ‘The Mosquito’) and character designer & illustrator, Toshinobu Kondo – creators of the original game. –Animated still cartoon art style. –Practice mode comes with Quick Retry. –Steam Cloud allowing for the exchange of replay data. 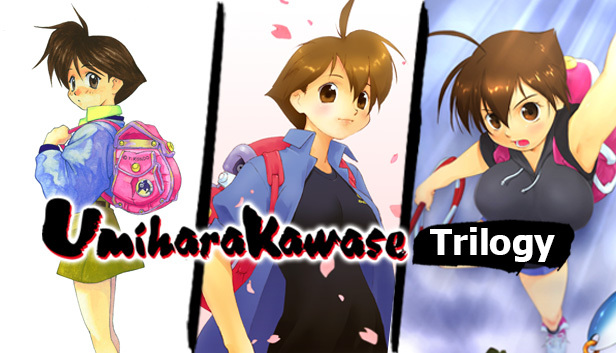 The Umihara Kawase Trilogy bundle takes each of the 3 recently released PC versions and wraps them up in to one amazing bundle. Just want you need to survive Thanksgiving! $11.99 / 8.99GBP / 11.99Euro / 1180JPY.